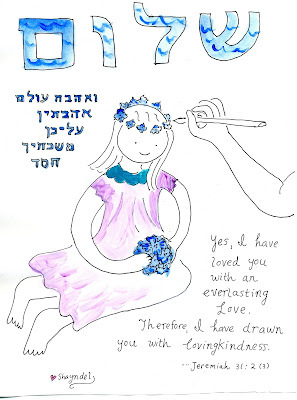 Challah and Cherry Blossoms: Ajisai (Hydrangeas) and "Shalom"
Therefore I have drawn you with loving kindness. 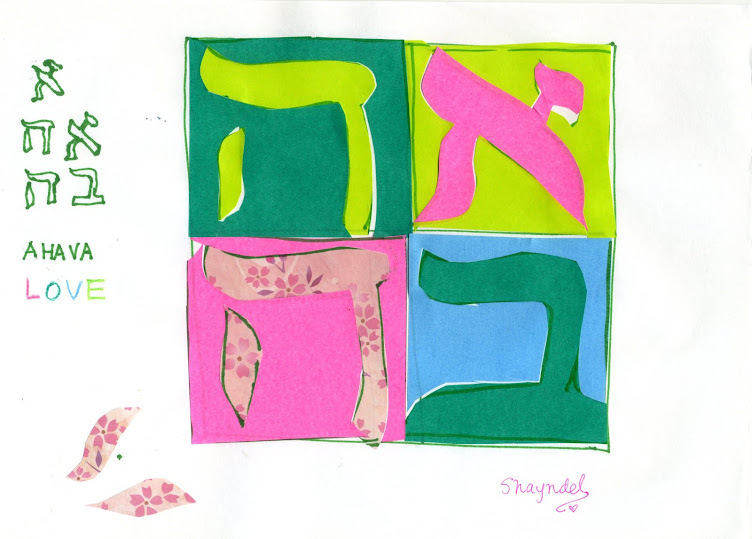 Shabbat Shalom, Shavu'a tov, depending on when you read this!! I love the flowers wrapped paper! What a sweet drawing! 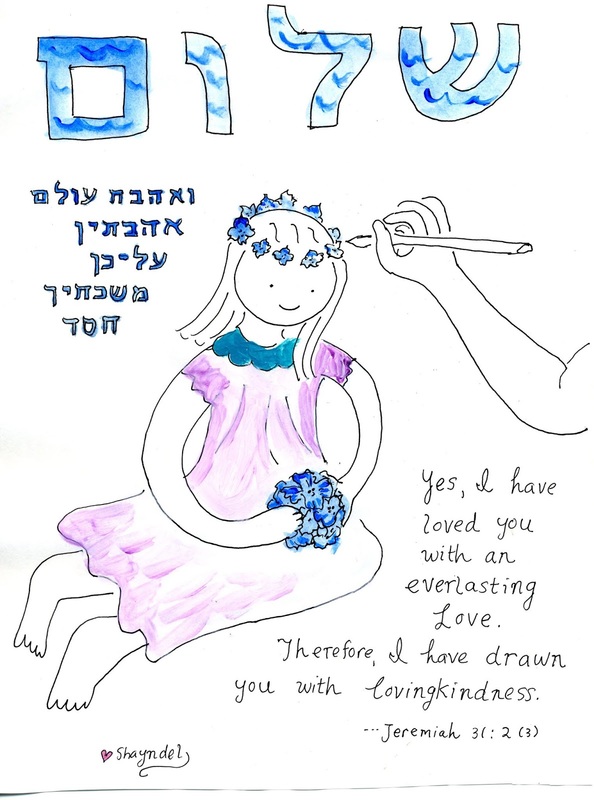 All your drawings are done with love and kindness - and the result is wonderful, at least in my eyes. Thank you Duta、 sweet to hear that.